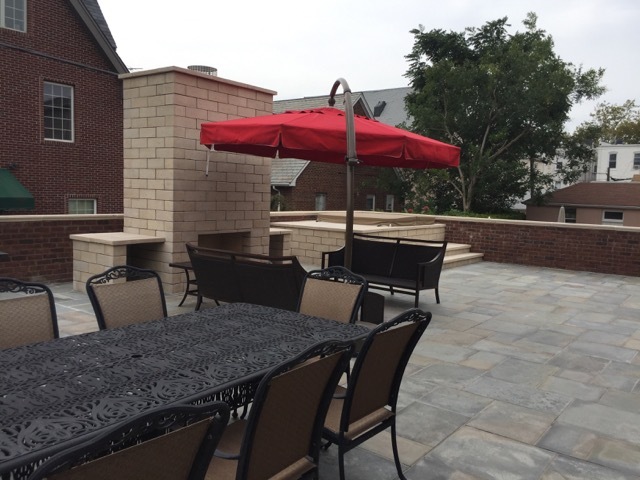 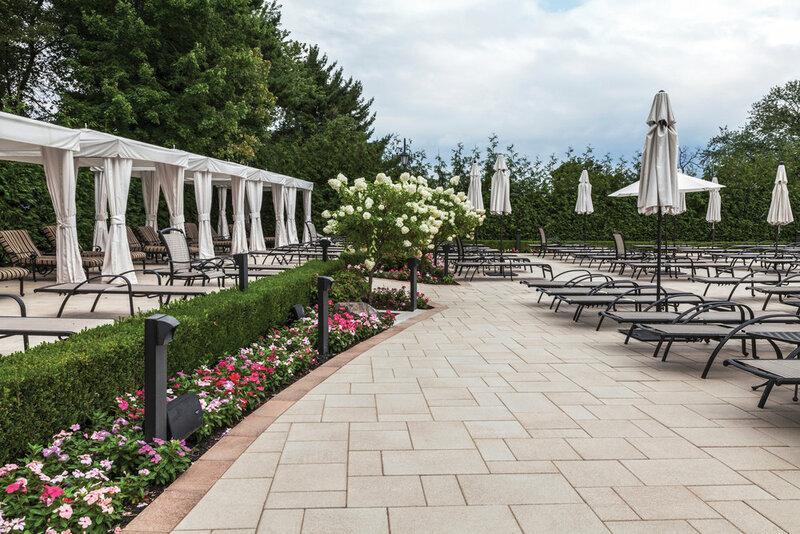 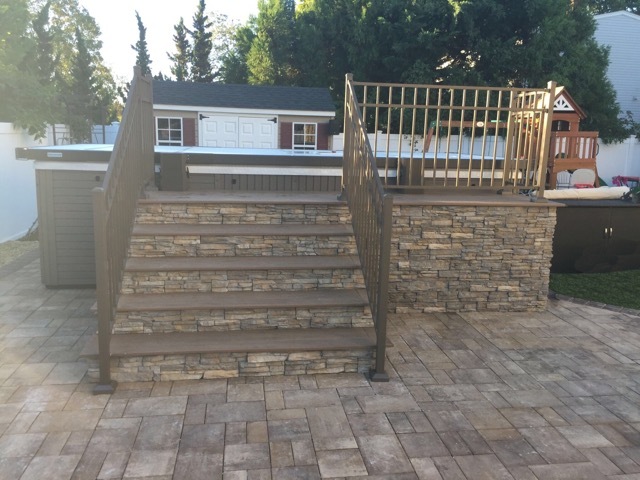 With impeccable attention to detail, industry standard installation methods, and our passion towards beauty, our artistry masons build the most beautiful outdoor spaces on Long Island. 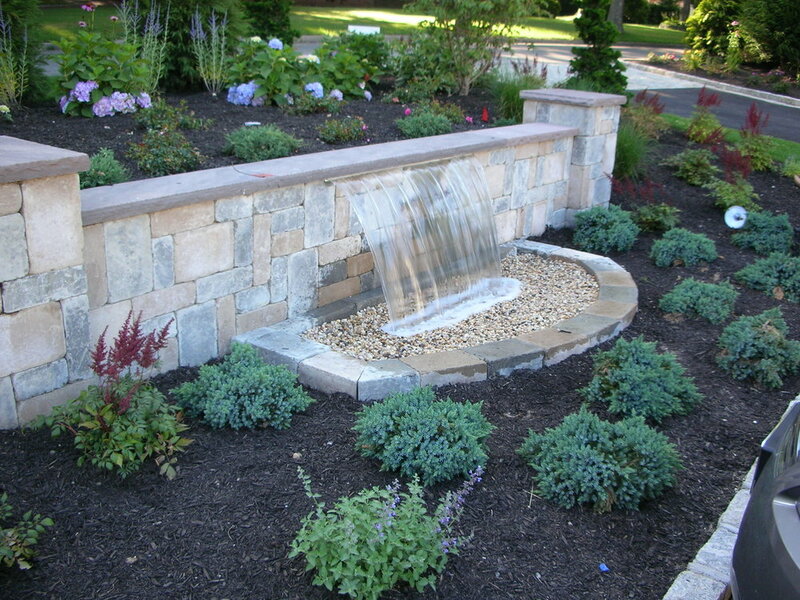 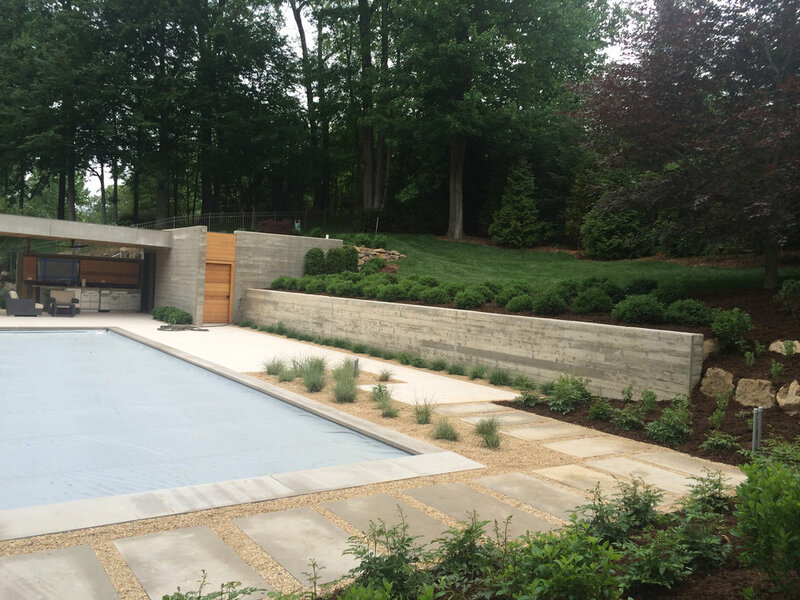 We believe constructing hardscapes are a craft - an art. 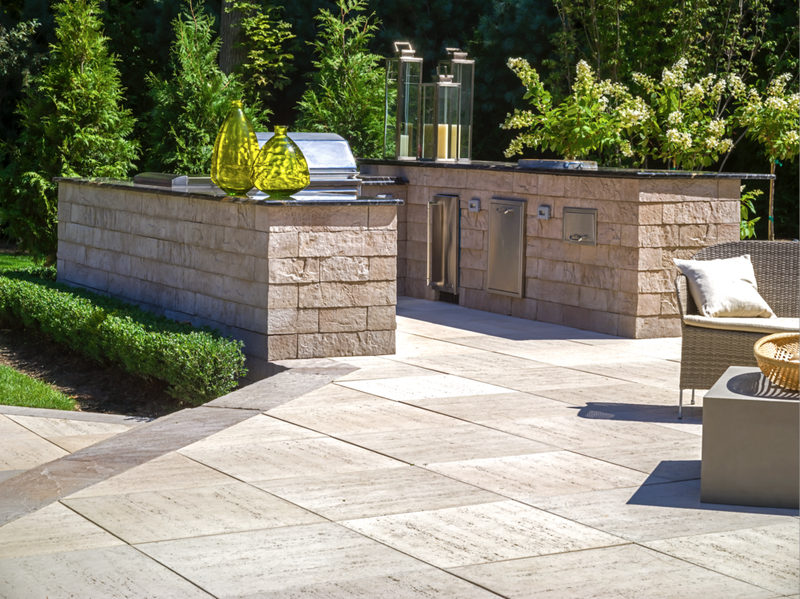 That's why we perfectly place every paver and stone.